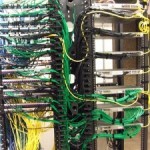 Denver's Most Experienced Network Cabling Company – Affordable, Quality Workmanship. 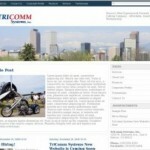 If you’re reading this article after getting a warning regarding Malware on the TriCommsys.com website, please know that we at TriComm Systems have every reason to believe we have fixed the problem as of September 03, 2014 – although some browsers will continue to receive errors while Google and other search engines re-index our site. The fix was implemented by our web development firm, Counterpoint Technologies. It is important to note that *no* client data is stored on our web servers, so there was never a risk of private information being compromised.